This report details an analysis of Local Authority prosecutions identified or reported to theEHP for the calendar year 2013. The focus of this report is on the financial penalties awarded as a result of Local Authority prosecutions. 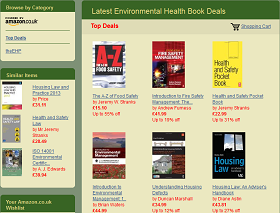 This publication follows on from and updates an investigation completed in 2006/7, funded by the Chartered Institute of Environmental Health and the Department for Environment, Food and Rural Affairs. The risks to public health from exposure to emissions from shale gas extraction are low if operations are properly run and regulated, according to a PHE report. The report reviews the potential health impacts of shale gas extraction. theEHP consistently reported on Local Authority prosecutions. As part of our 2012 review, we have carried out an analysis of Environmental Health prosecution. Risks to public health in the UK from climate change are spelled out in a report published by the Health Protection Agency. 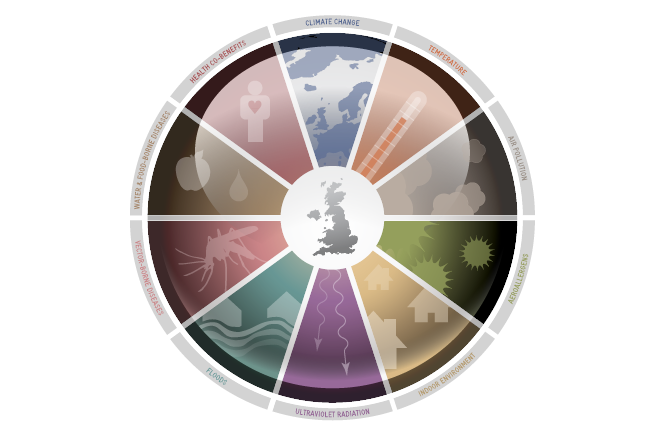 The study, Health Effects of Climate Change in the UK 2012, is an extensive update of earlier reports published by the Department of Health.